When you contact Kiwidiver, we endeavor to answer all emails within 24 hours. Some inquiries, however, may need additional information from our Course Director or training staff. As you can imagine they spend a lot of their time under water. 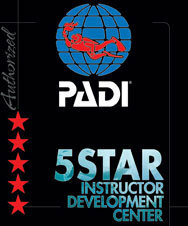 With a full selection of dive equipment, air-conditioned classrooms and diver lounge to relax in between classes or after dives, PADI 5 Star Dive Center, Kiwidiver offers you one of the most professional training environments in Phuket. 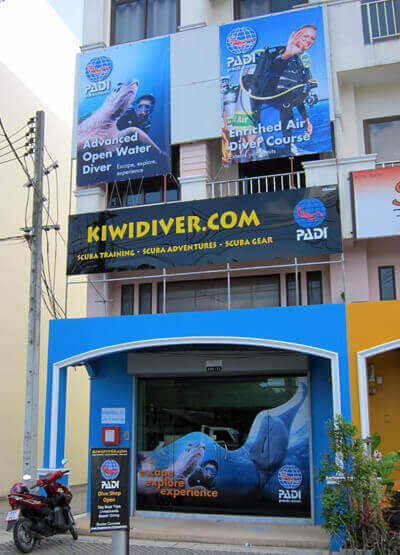 Based officially on the border of Rawai and Chalong (where all the dive boats leave from) Kiwidiver has everything you need to discover the best diving Thailand has to offer. Chalong, Rawai, Kata Beach, Karon Beach, Patong Beach, Cape Panwa and others by arrangement.